Of late a lot of you have been asking me to write about makeup. Those of you who have been around for a while now, probably know that I don’t have an obsession with makeup. I like to keep it simple and more natural-looking. Unlike skincare products, I don’t experiment/explore a lot of makeup brands. The seldom that I do – if I like a product – I stick to it for a long time. Now that I picked up a few recently, here’s a little something about them, and how they made me feel. Foundations are tricky. I’m very fussy about getting one with the perfect texture and tint to match with my skin tone; else I either look too white or too yellow. 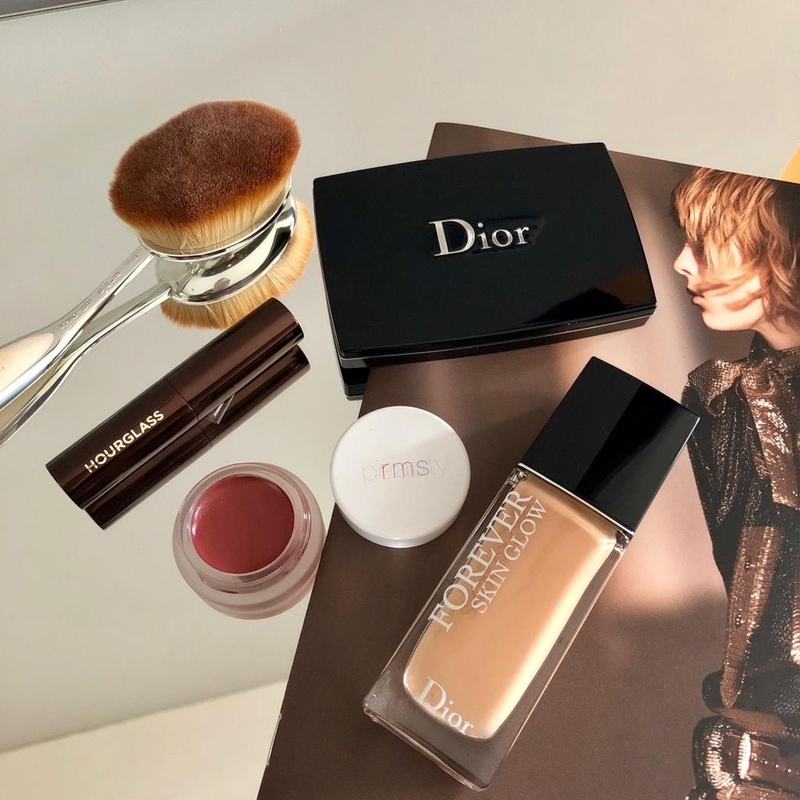 A latest from the Dior collection, I must say, it’s got an excellent texture, and the right tint. 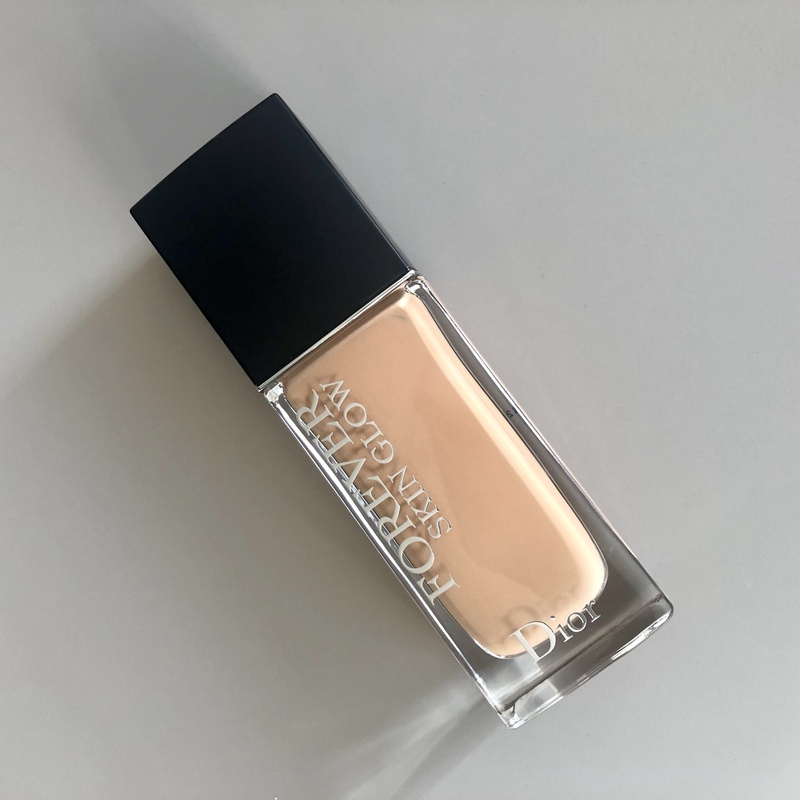 Besides, it is weightless, hydrating, long-lasting, and gives a good amount of coverage. It gives me a soft-glow, and is shine-free. No creasing too. This one’s definitely worth trying. I bought this one along with the foundation. And I don’t regret it even one bit. Just brush over your T-zone area or all over the face to remove shine and refine pores for smooth texture on top of your foundation. 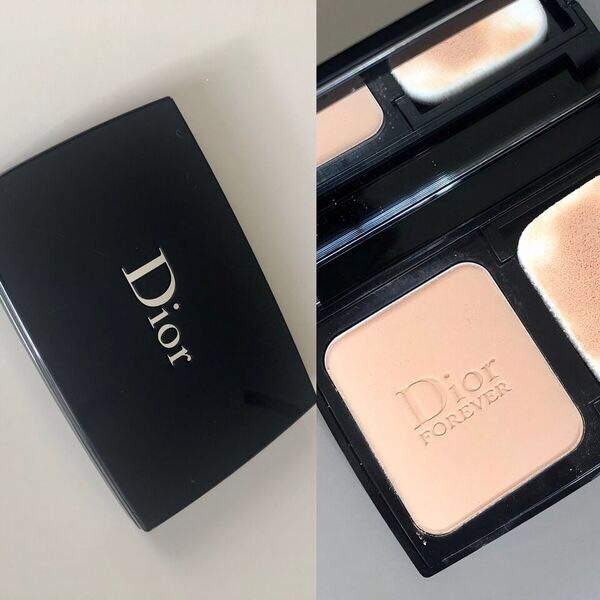 It is a lightweight, mineral-based powder with SPF 20. I went for number “030 medium beige”. 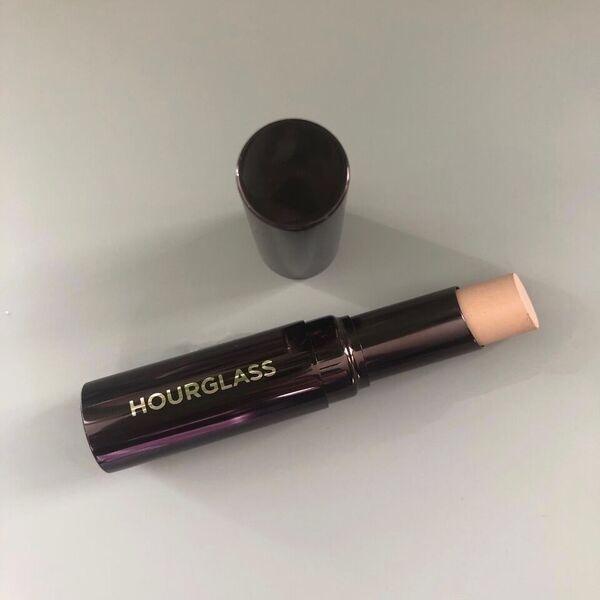 I love beauty products from Hourglass! It is my favorite. This comes in handy when I get dark circles, thanks to late nights. The weightless, moisturising concealer works smoothly over mild pigmentation, dark circles and redness. Also, it is non-sticky, and therefore, good for summers. I purchased “Colour TAN”. *self-pat* Now this was a great find. Firstly, it is certified organic and contains non- GMO ingredients. It is extremely moisturising due to its healing and soothing ingredients like shea butter, coconut oil and jojoba seed oil. 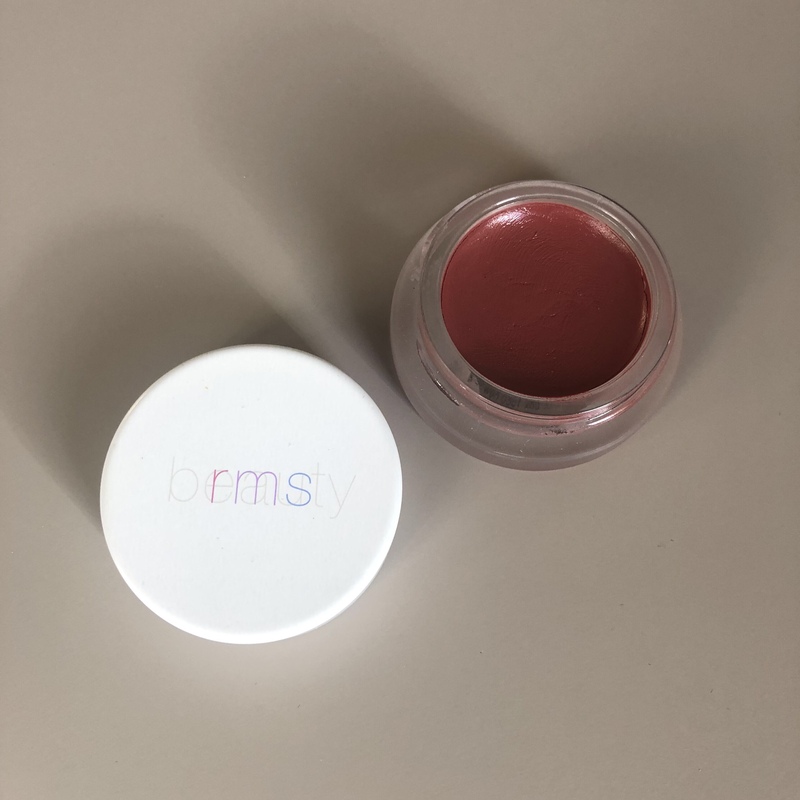 Secondly, it works for both lips and cheeks. Gladly, it doesn’t make your cheeks look sticky, and blends in really well. I went for ‘Colour Illusive’. It is soft and subtle…perfect for day and night use. Did you buy any recently? Leave your comments below. Steps to Healthy Skin from the Inside-out. Renu on Low strength acids: The new high! Shagun Khanna on Wellness Trends I Love!